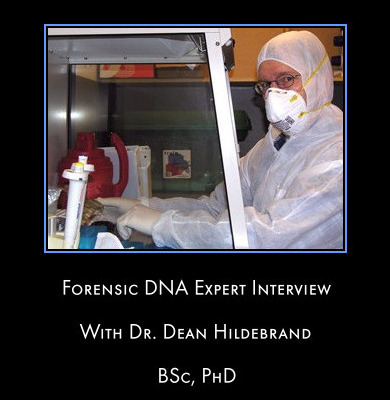 Welcome to the forensic-expert interviews page, a new initiative here on the All About Forensic Science Website. 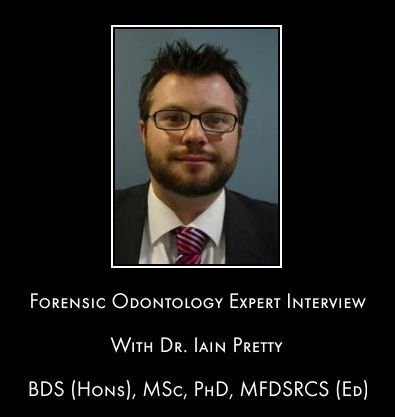 I'm delighted to announce that experts spanning a range of forensic science subject areas have agreed to be interviewed for the website and you will be able to access the content of each interview from this page by simply clicking on the links below. Watch this space for more great interviews. Don't forget that you can also get hold of an outstanding collection of published peer reviewed articles. 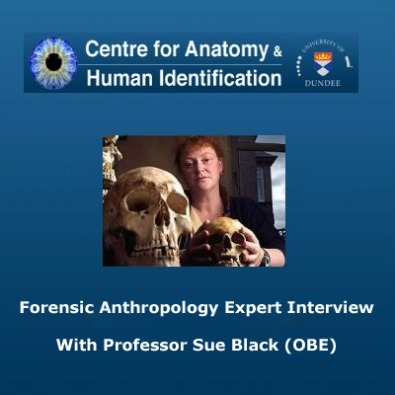 The authors of these publications have very kindly given permission for direct links to their work to be included here on the All About Forensic Science Website, which you access via the following link.